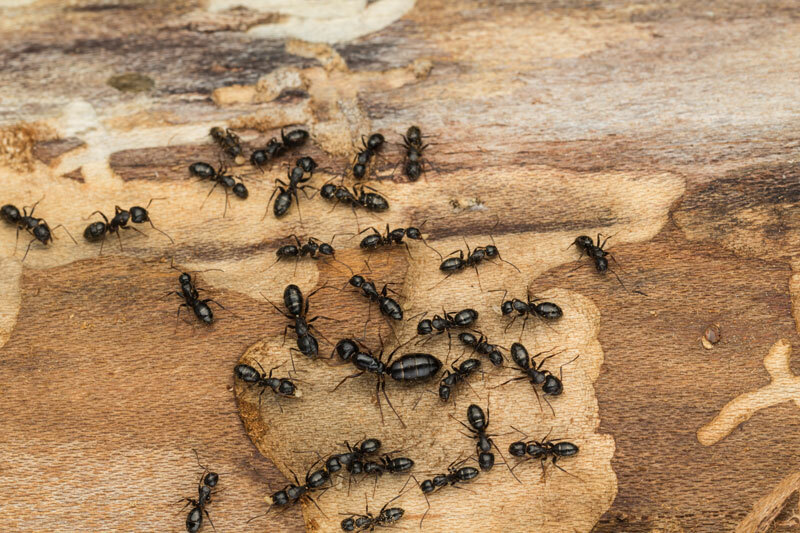 Ants can wreak havoc on your home, destroying food, plants, and the structure of your house. They can also spread quickly. 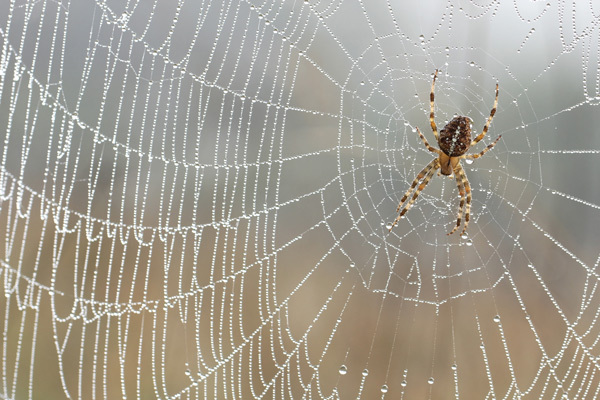 Spiders can be a nuisance in the home. They are attracted to warm, dark small spaces and could potentially be very dangerous. 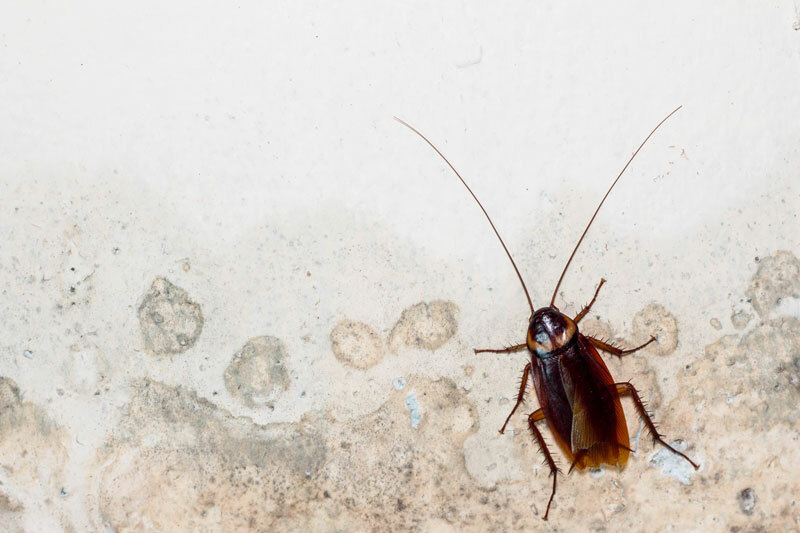 Roaches are some of the most common household pest problems in the United States. They are known disease-transmitters. 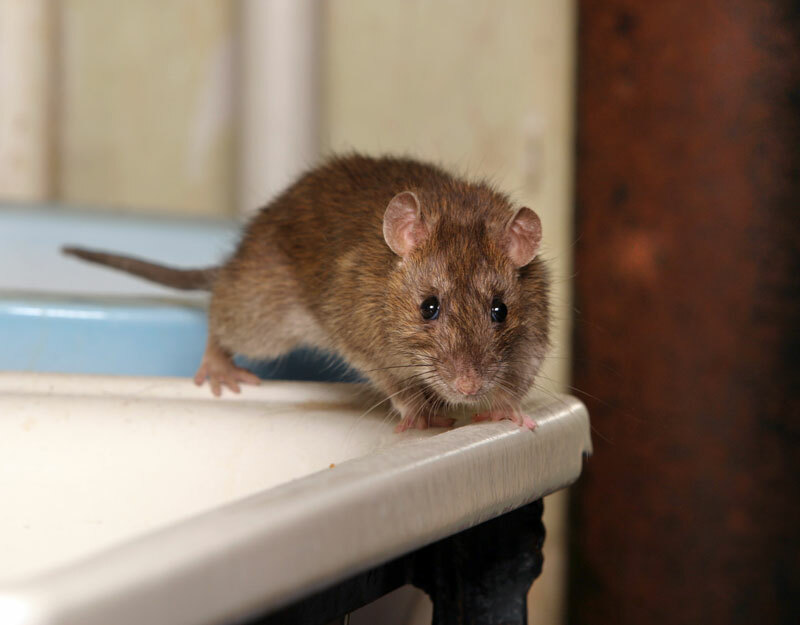 Whether it’s mice, rats, raccoons, squirrels, or any other type of furry creature, we’ll work to remove the problem from your home or business. 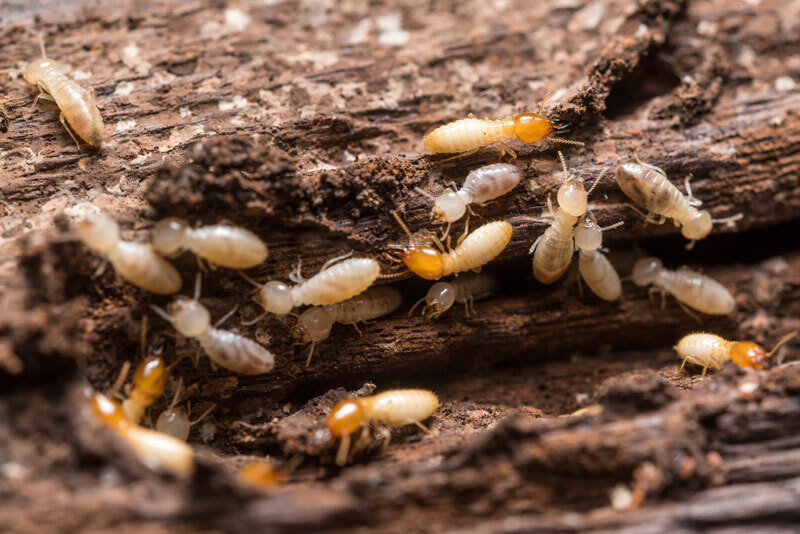 Termites cause millions in property damage across the US every year. Once a termite colony is established, only a professional can eradicate them. 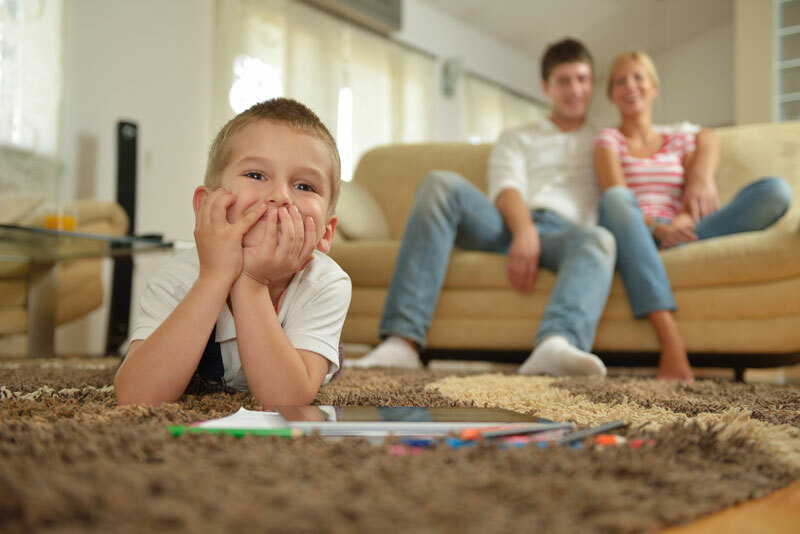 After a thorough assessment, Tech Force Pest Control will create a customized plan that targets and protects against current pests and begins preventing against future critters. Our tailored pest management programs are proven to eliminate current activity and deliver long term protection. 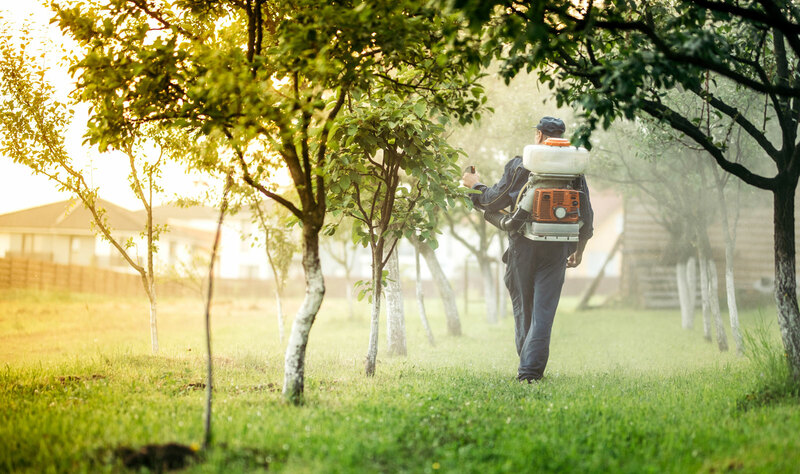 We use an environmentally-sensitive approach with all treatments specific to each pest. You can rest easy knowing your pest concern will be treated with quality products. Let's discuss your specific needs and solutions we provide. When you contact the team at Tech Force Pest Control with a pest control problem, we will come to your home or business as quickly as possible so that we can inspect your property. 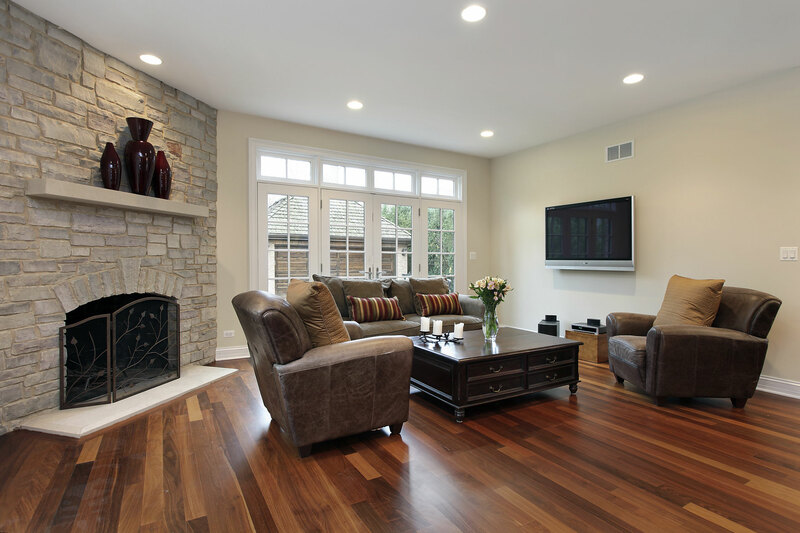 Our technicians are well-trained and know the definite warning signs to look for. They have a keen eye for catching pests that are known to be troublesome in the Texas area. Once the comprehensive inspection is complete, your technician will provide a detailed report of the dangers caused by pests and the best options for a treatment and preventative plan. Your technicians will detail the severity of the problem and what could happen if you choose not to address the issue then. We value honesty and integrity and will always be up-front about your options. 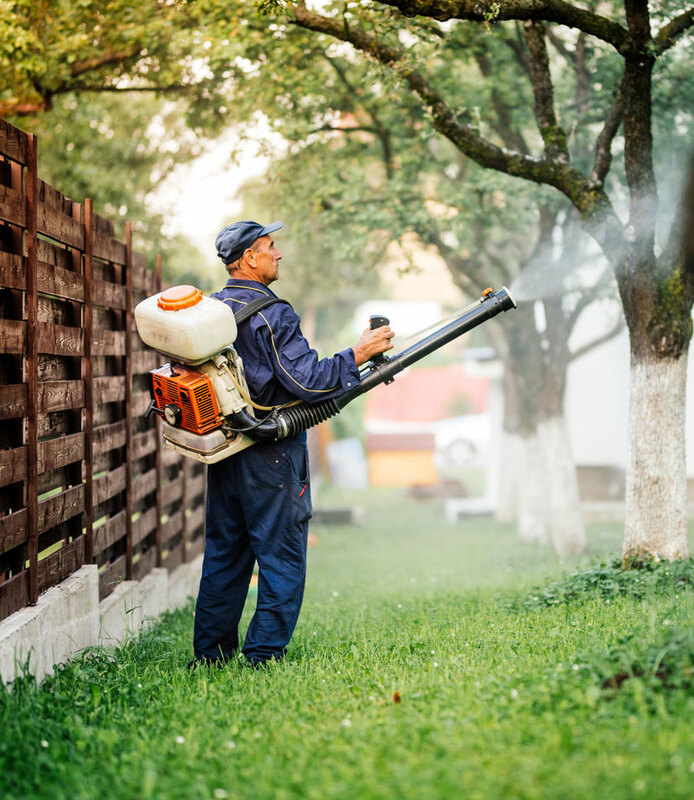 After you have agreed to the pest control measures you’d like us to implement, our technicians will treat the perimeter of your home with the appropriate solutions. Tech Force Pest Control will also look for potential risks and entry points for pests so future infestations can be mitigated. You will receive a breakdown of the services we performed so that you had a better understanding of the problems you had been facing. Not only will we take measures to get rid of your current problem, but we will also work to put measures in place so that your infestation does not return. We can perform periodic check-ins at your home or business to see if there have been any signs that the outbreak has returned. While checking in, we can also perform routine services to help maintain the pest control solutions. Tech Force provides honest and reliable pest control services to our customers. We understand that you want to get rid of your pest infestation as soon as possible, and we will work hard to do so. When working with Tech Force, clients feel valued and appreciated, knowing that their concerns are heard and addressed. 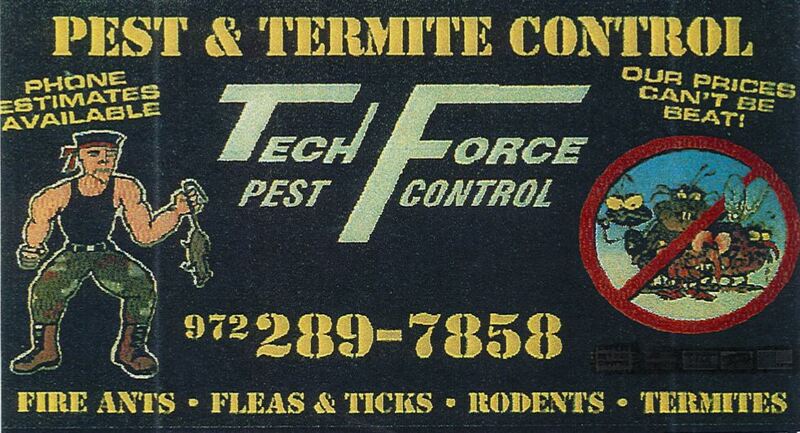 A family-owned business, Tech Force Pest Control has been helping customers since 2000. Our trained technicians have proven time and time again that they can get rid of pests and keep them out.